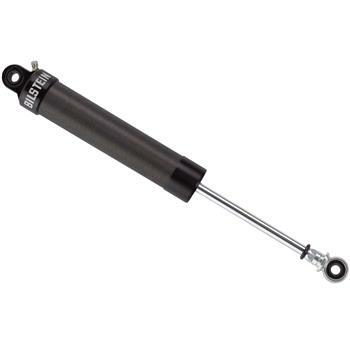 Combining versatility and high quality performance, the all new 46mm BILSTEIN AS2 Series provides a wide range of applications in the most popular stroke lengths. The completely modular aluminum design makes the BILSTEIN AS2 Series both lightweight and quick to repair with individual replacement parts sold separately. For more adjustability, upgrade to a single or double adjustable shaft for quick tuning changes at the track.